Mumbai: Tynor Orthotics Pvt. Ltd, a manufacturer and exporter of orthopedic and fracture aids, has raised Rs 143 crore from private equity fund Lighthouse Funds and Thuasne Participations, a French manufacturer of wearable medical devices, the company said on Monday. 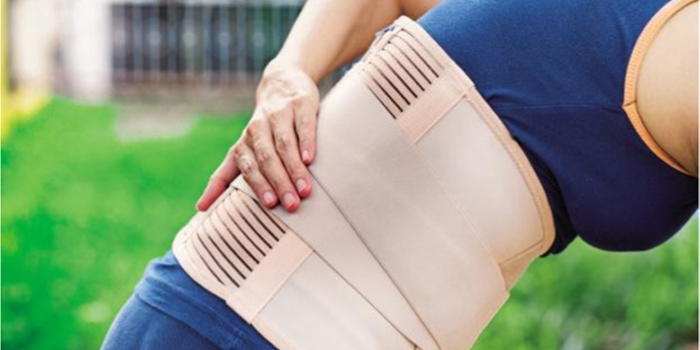 Punjab-based Tynor has a portfolio of 140 products, including body braces, supports, fracture and walking aids, the company said in a statement. Tynor has a pan-India distribution network and also exports to over 40 countries. It is aiming to achieve sales of over Rs 500 crore over the next three to four years. “The current capital raise is in line with our vision 3.0, to catapult the company to the next level of growth. Thuasne has been a great supporter over the years and we are glad to see their increased confidence in us. We have known Lighthouse for five years, and are extremely excited to convert this relationship into a professional association,” said Tynor founder P.J. Singh. Thuasne, with manufacturing units across 11 countries, including in the US, had initially invested in Tynor in 2010, picking up a minority stake. Lighthouse is a mid-market private equity firm focused on growth investments in India’s consumer sector. It has backed several firms including Bikaji Foods, FabIndia Overseas, Cera Sanitaryware, Capital Trust, Suraksha Diagnostic, Dhanuka Agritech, Indian Herbs, Kama Ayurveda, Unibic Foods and XSEED Education. In March, Lighthouse had marked the first close of its third India-dedicated fund at $150 million and is now aiming to achieve the final close at $200 million. Lighthouse Funds was set up in 2001 by Mukund Krishnaswamy, the former Lehman Brothers executive heading its private equity unit. The PE player has raised two funds of $100 million and $135 million. To help its portfolio firms scale up, it has created an operating executive council, comprising a team of industry veterans, including Ravi Chaturvedi, the former global president of Procter and Gamble Co. He works directly with the companies in Lighthouse’s portfolio.